It's been quite the uphill battle for Mr. West in recent years. It's no secret that the temper-tantrum known as YEEZUS fractured his entire fan base and their perception of his ability to still create great music. 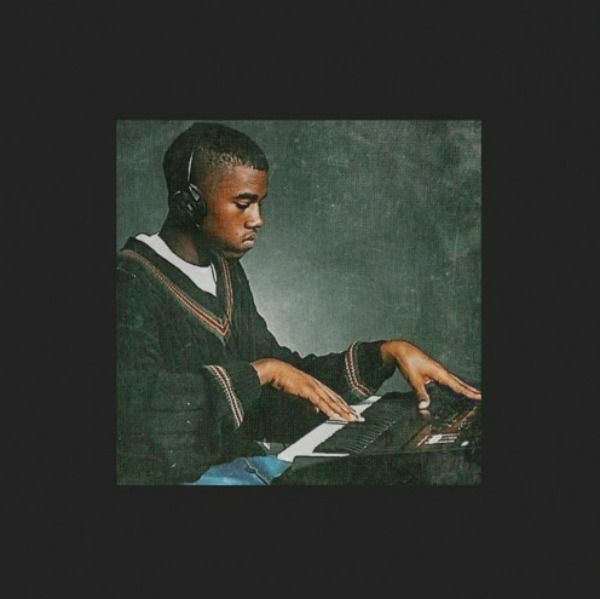 Since 2013, Kanye West has spent time collaborating with various artists in an attempt to eventually return to form with his follow-up to YEEZUS formerly titled So Help Me God. That title has since changed to SWISH and is scheduled for an early February 2016 release. So with about a month to go, it's safe to say that the season of Kanye is about to be in full effect. Today marked the return of the infamous GOOD Friday series popularized during the promotional period for 2010's My Beautiful Dark Twisted Fantasy. The basic idea was that 'Ye was to drop one track every Friday leading up to the official release date of the album. This approach spoiled the experience for some, and may end up doing the same this time around, but at least the music sounds good. The tracks that dropped today titled "Real Friends" and a brief snippet of "No More Parties in LA" at least show us that the Kanye West we have been missing for the past seven years or so may indeed be back. Listen below and let us know what you think!